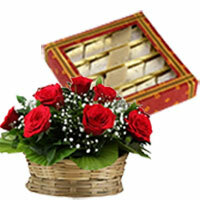 Send Gifts to Bangalore Father means the world for son and daughter. One should bring smile on his face on Father's Day. 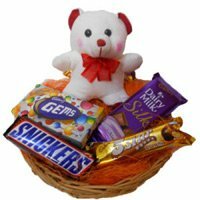 One can order for a Father's Day gifts delivery in Bangalore from BengaluruGifts.com. This will bring smile on father's face. 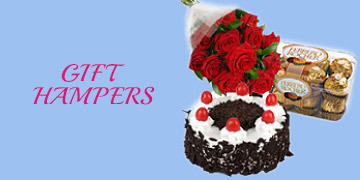 Send Online Father's Day Gifts to Bangalore, Flowers to Bangalore, Cakes to Bangalore. 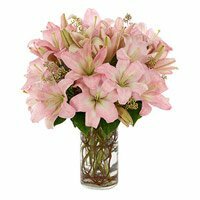 Order gifts online on the occasion of Father's Day One person whom many children fail to thank and appreciate is a father. Here is a person sacrificing everything just to make one’s family happy. It is only right that one makes sure that one conveys one’s love and affection to one’s father on the occasion of Father's Day. This could be simple gestures like simply wishing one's father or doing something special for one’s father. Showing affection and love to one's father is something that most people forget. Father’s day is that special occasion when one needs to convey these feelings of love and gratitude for one's father. How to express gratitude to one’s father? One may wonder how to express gratitude for one's father. There are many ways of doing this. One of the most important thing is to express love and give respect to one’s father not just on father’s day but every day. On the occasion of father’s day one can plan out special events for one’s father. It could be a family get together or one may prepare a delicious meal for one’s father. One can also plan out a special outing for one’s father. One may also go ahead and take one’s father out on a long bike ride and just enjoy. 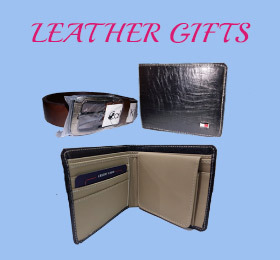 But along with all these special things one also needs to make sure that one gives a special gift to one’s father on the occasion of father's day. 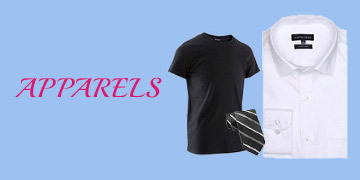 What are the Father's Day gift options in Bangalore? Father's Day flowers Who said flowers are not for men? A father will appreciate any small effort or gesture that a child makes to make the father feel special and loved. 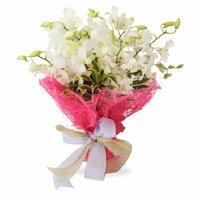 One can send flowers in Bangalore on the occasion of Father’s day. 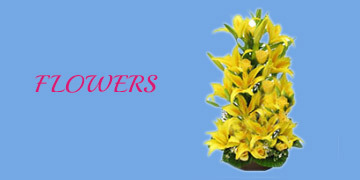 One can opt for different varieties of flowers like roses, orchids, lilies etc. 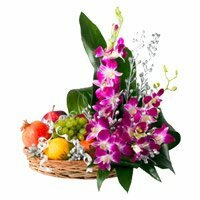 There are options of sending special baskets of flowers. Cakes A fresh baked father’s day cake in Banglore will light up the eyes of one’s father. 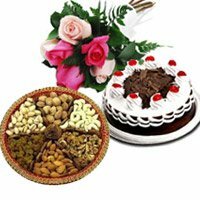 One can send cake to Bangalore and opt for the flavour which one’s father likes the most. 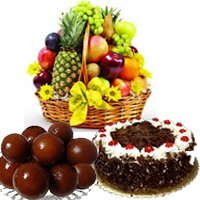 One can select from black forest, chocolate, pineapple, blueberry etc. 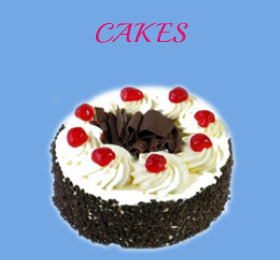 If budget is not a problem then one can opt for special photo cakes or special designer cakes. 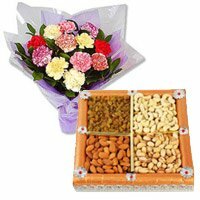 Dry fruits How about something really nourishing gift for one’s father? 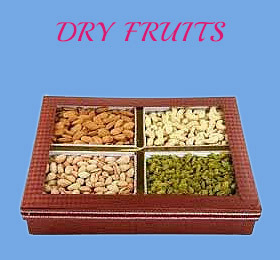 One can opt for assorted dry fruit packs as a Father’s Day gift in Bangalore. 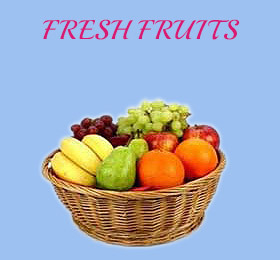 These are healthy and filled with goodness of nutrients. 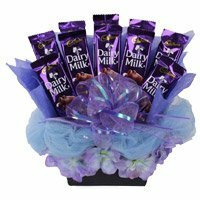 Chocolate If one’s father loves chocolates, then why not opt that as a gift for Father's Day. 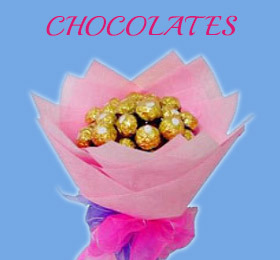 One can order special chocolate boxes and bouquets on the occasion of father’s day in Bengaluru. Sweets If one’s father has a sweet tooth, then the best Father's Day gift can be special sweets. 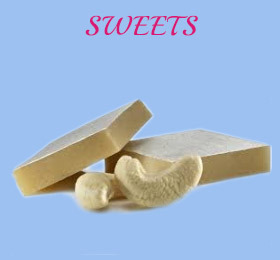 One can opt for dry fruit mithai and other delicacies like ladoos and gulab jamuns. Far away from dearest dad? Here is how to wish from a distance! Sadly, many children due to different reasons are far away from their father on the occasion of Father’s Day. It is not possible for these people to personally hand over special Father's Day gifts to one’s father. But due to online stores this problem is resolved. 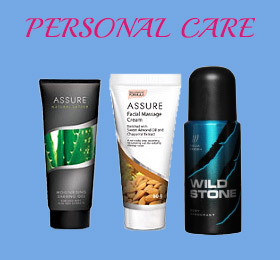 One can easily send Father's Day Gifts to Bangalore or any part of India by placing the order with reputed online stores. 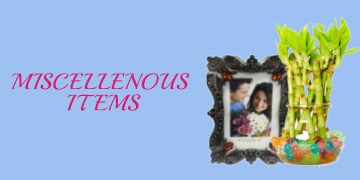 All that one needs to do is select a good and reputed online store, Bengaluru Gifts. 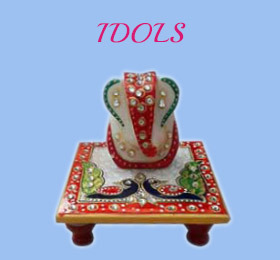 The person can place the order directly on BengaluruGifts.com at the click of a button. One only needs to opt for the Father's Day gifts and make the payment and mention when and where the gifts have to be delivered in Bangalore. Bengaluru Gifts also give the option of sending combo gifts. 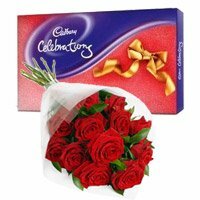 Yes one can club flowers with cake or one can send an assorted bouquet of flowers and chocolates etc. One can work out different types of permutations and combinations depending on one’s budget. 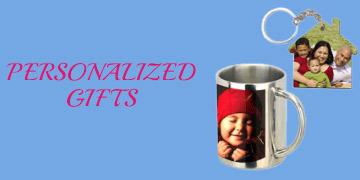 With Bengaluru Gifts there is no need to worry about quality! 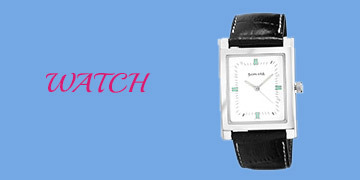 But one of the major concerns while opting for online stores is the quality of the products. 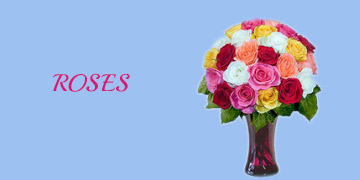 One may wonder if the fresh flowers that are delivered in Bangalore to one’s father will be fresh enough. Or the cake delivered to one’s father will have the rich taste that the website claims. One only needs to ascertain that one opts only for a good online store that has a reputation of delivering good quality products. 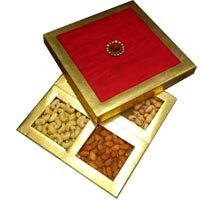 Opt for BengaluruGifts because we make no compromise with the quality of the products and which stand firm on their integrity. 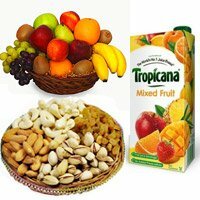 The growing importance of Bengaluru Gifts is testimony to the fact that one does get good quality products from this online store. Father is a person for whom the son or the daughter means the world. It is important that one makes sure that one brings a smile on the face of one’s father on the occasion of father’s day. If one cannot be present personally, even then there are different ways of wishing one’s father. One of the best ways is to order for a gift from a reputed online store and have it delivered to one’s father on the occasion of father’s day. This will surely bring a smile of the face of one’s father.